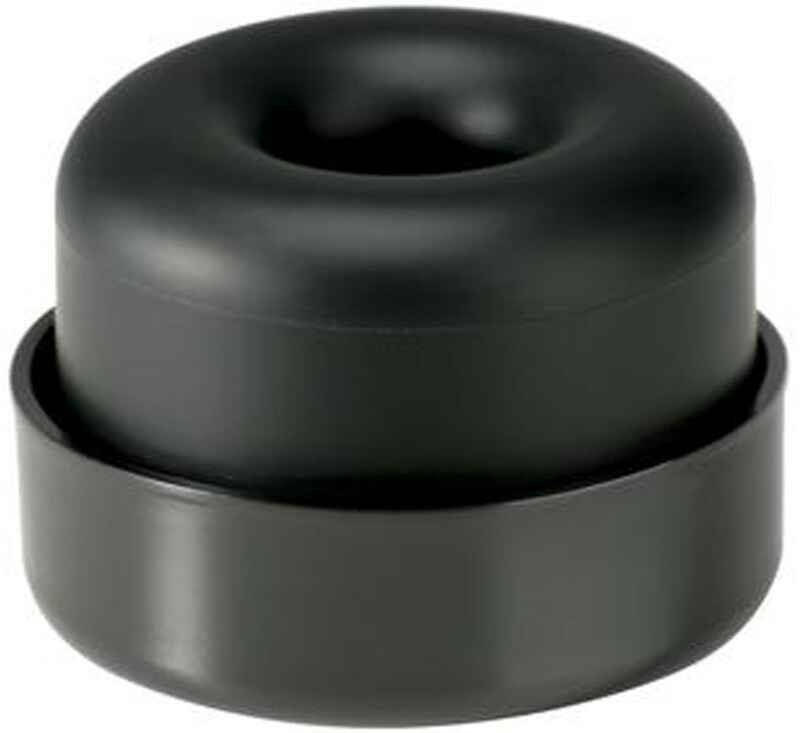 SVS Screw-in elastomer feet decouple your subwoofer from the floor to eliminate room rattle and provide cleaner, tighter bass. SVS SoundPath Subwoofer Isolation System works with nearly every subwoofer brand and model to improve bass performance while reducing floor and wall vibrations, noise artifacts and complaints from neighbors or roommates. De-coupling a subwoofer from the floor results in inherently tighter and cleaner sounding bass. 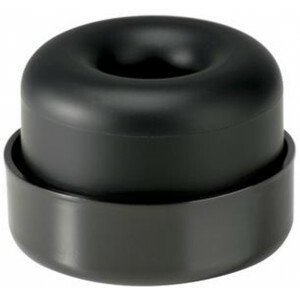 It’s also the next best thing to sound-proofing and ideal for carpeted rooms, hardwood floors or any space where room rattles, buzzes or vibrations are present. 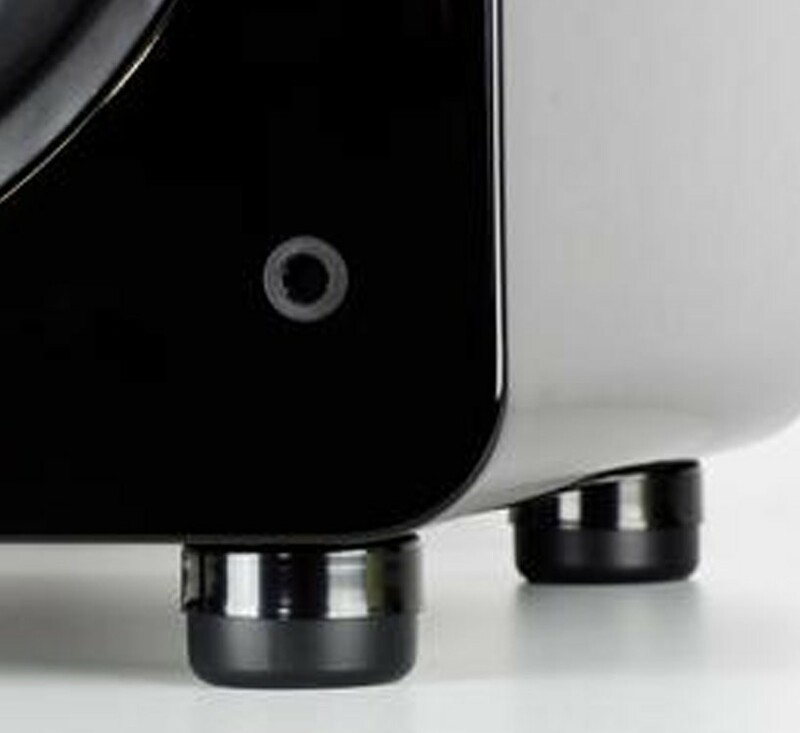 SVS Screw-in elastomer feet decouple your subwoofer from the floor to eliminate room rattle and provide cleaner, tighter bass. Reduces bass bleed to make you a better neighbor and improves subwoofer performance. Works with almost all subwoofer brands and sizes. SVS SoundPath Subwoofer Isolation System feet come in a variety of thread sizes that easily screw into any subwoofer’s existing threaded inserts and subtly elevate the sub enclosure on a cushion of elastomer encased in stainless steel. The understated feet are a stylish, more effective alternative to bulky risers and platforms, at a fraction of the cost and also work with some turntables and other components.